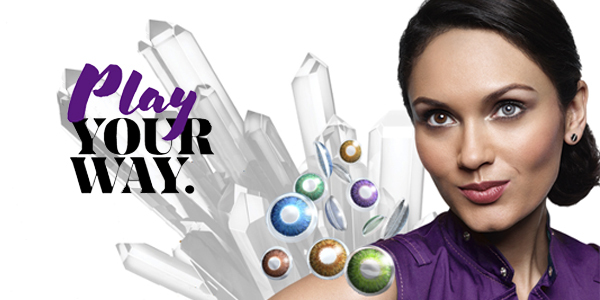 innovative monthly replacement colour contact lenses by AIR OPTIX® COLORS. 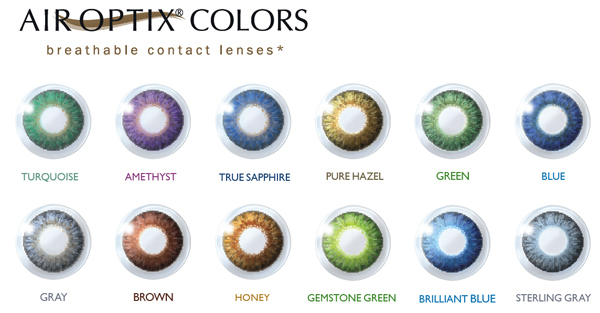 Now available in twelve stunning colours, in different colour ranges such as subtle, vibrant and gemstone, these lenses enhance any eye colour to provide a beautiful, natural appearance that will allow you to express your playful side. This new must-have beauty accessory gives you the chance to have fun with your eye colour and change your look every day of the week! Whether enhancing your current eye colour to add pop and intensity or change things up completely, the diverse range of colours offer endless possibilities! AIR OPTIX® COLORS contains unique 3-in-1 colour technology, which blends seamlessly for a complete natural look. These contact lenses are designed to stay comfortable all month long, combining their colour technology with high oxygen flow for white, healthy-looking eyes. We also love their SmartShield Technology, which is a patented, ultra-thin protective shield that helps the lens resist lipid deposits and delivers outstanding wettability. 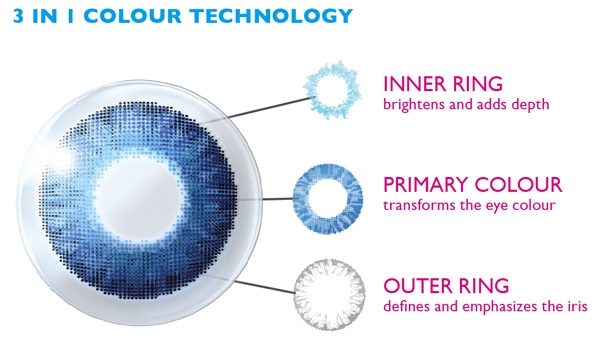 AIR OPTIX® COLORS contact lenses are available with or without a prescription! Get your pair of AIR OPTIX® COLORS through your eye care professional and learn the complete wear, care and safety information. Visit AIR OPTIX® COLORS online for further information and be sure to visit the interactive online colour studio, where you can play your way and test which colour option looks best on you!